The samurai and the ninja remain two of the most iconic characters of Japanese history, both warriors of renown. The Ninja and Samurai Guard Katana pays homage to the skill and legend of these key figures with its striking design. 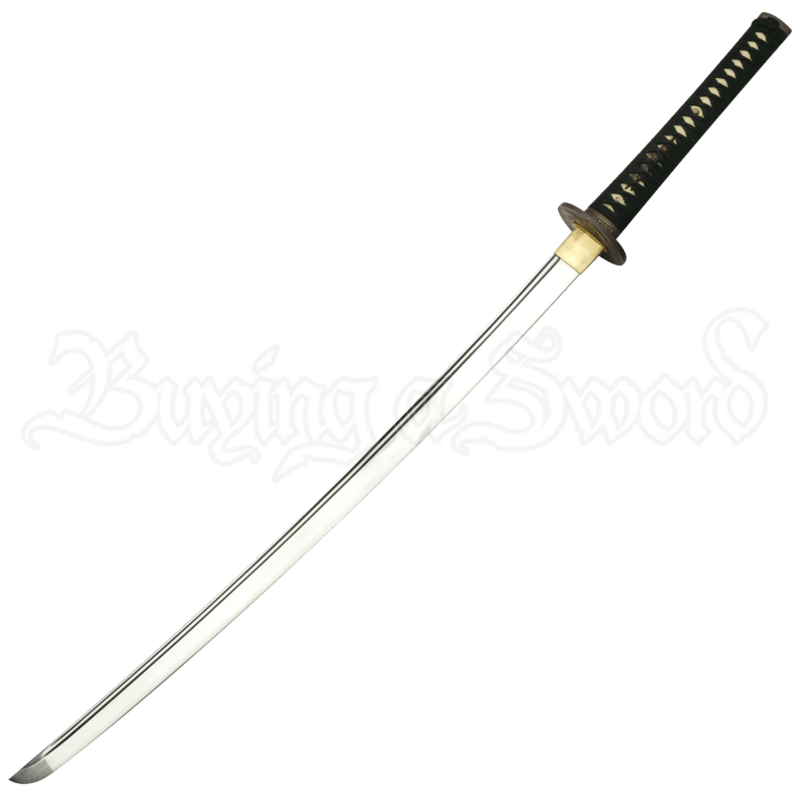 The oriental sword has a 1060 carbon steel blade that has been tempered in Japanese clay. The real ray skin handle is wrapped with black cotton cord. As the name indicates, the guard features designs of the traditional samurai and ninja on each side. 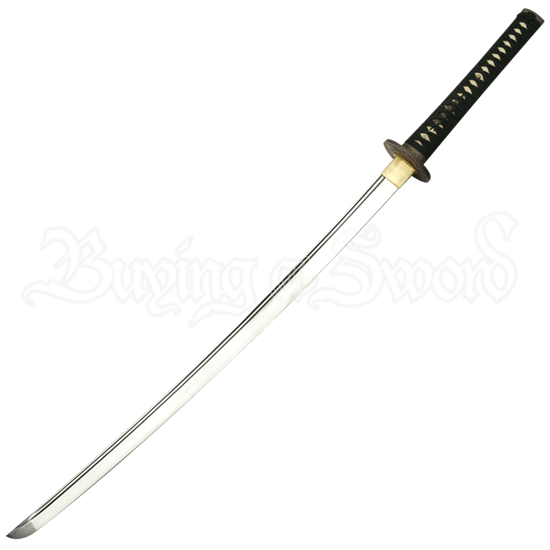 This functional katana comes with a scabbard and sword bag for easy storage and transport. The Japanese sword also comes with a certificate and cleaning kit that collectors are sure to appreciate.